Sunshine, coconut palms, crystalline waters and relaxation. 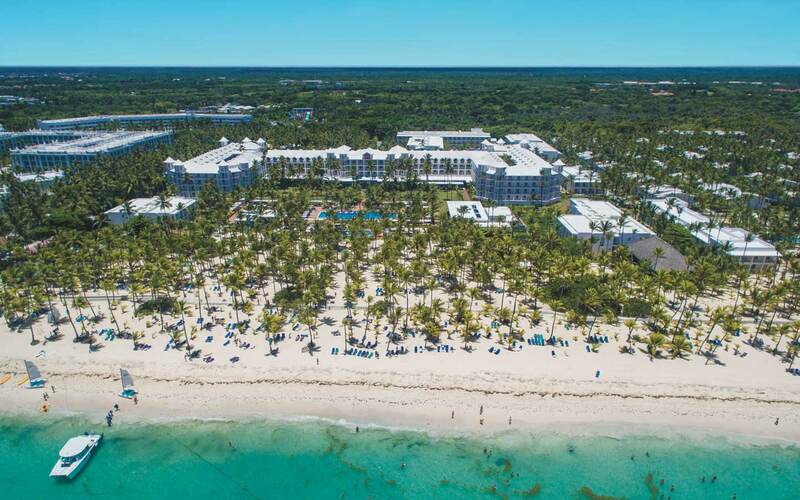 In this exclusive, adults-only paradise, you'll live your most romantic experience in a wedding that will leave a lasting mark on your love. 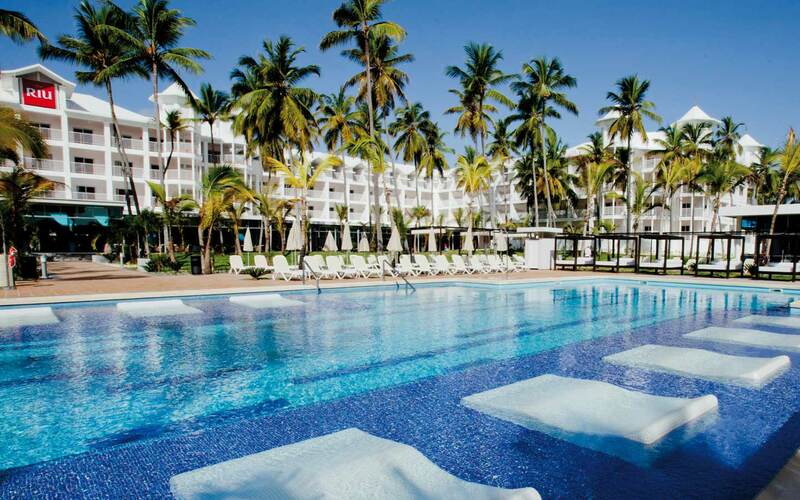 Let yourself be pampered by the best services of Punta Cana and enjoy yourself like never before. Call today 1-888-774-0040 and get started planning your dream wedding.